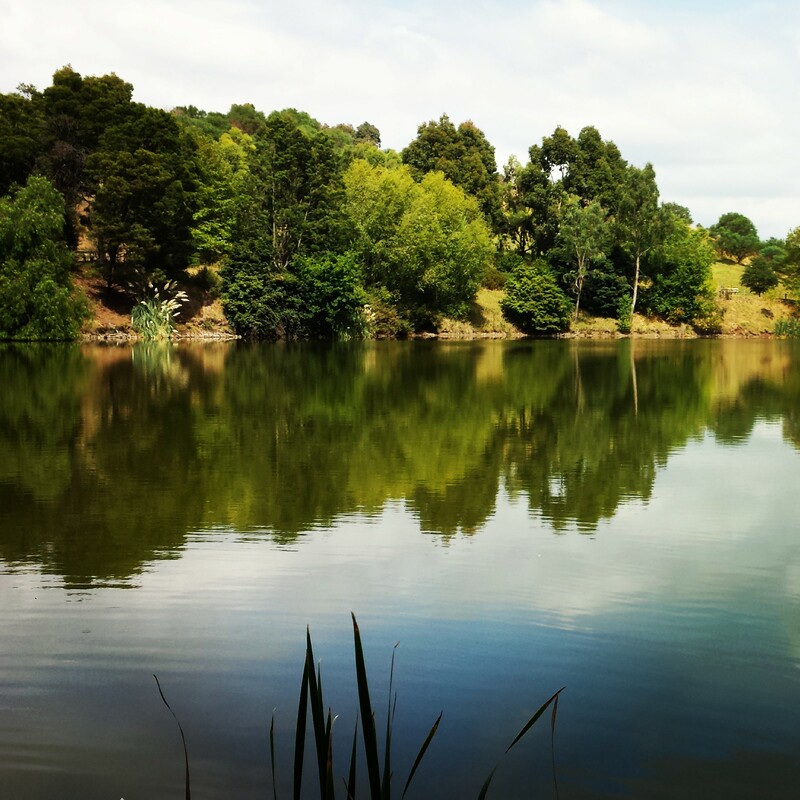 Wilson Botanic Park is the ideal location for a barbecue with friends and family and has a great children’s playground to keep the kids occupied for hours. Its located just off the Princes Highway in Berwick and is only minutes away from the Monash Freeway making it very accessible. 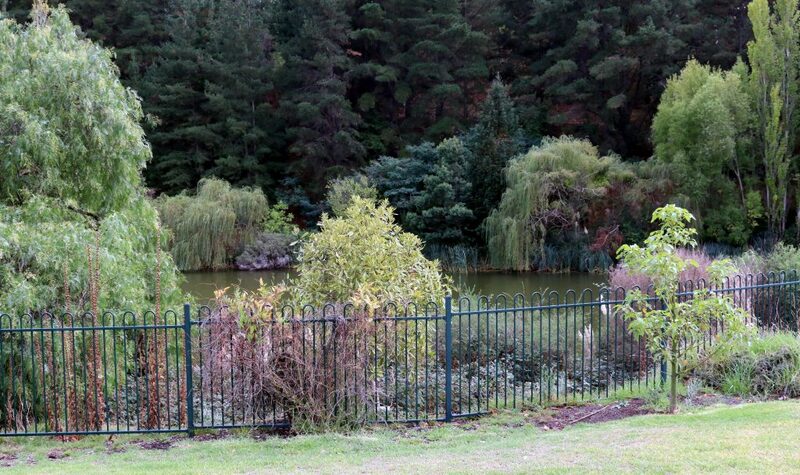 Wilson Botanic Park was an operational quarry until the late 1970’s and was founded by William Wilson in 1859. 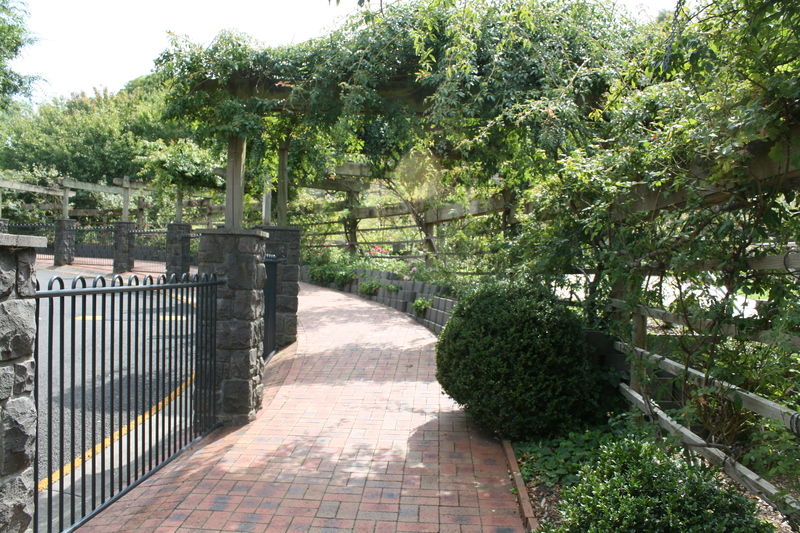 The site is renowned for producing some of the highest quality basalt in the Melbourne region. In the late 1980’s, the then City of Berwick began the transformation of the quarry site. When you turn of the Highway and drive into the gardens the oak lined driveway is absolutely gorgeous. There are superb walking tracks all around the lake and dogs are definitely allowed in the park as long as they remain on their lead at all times. 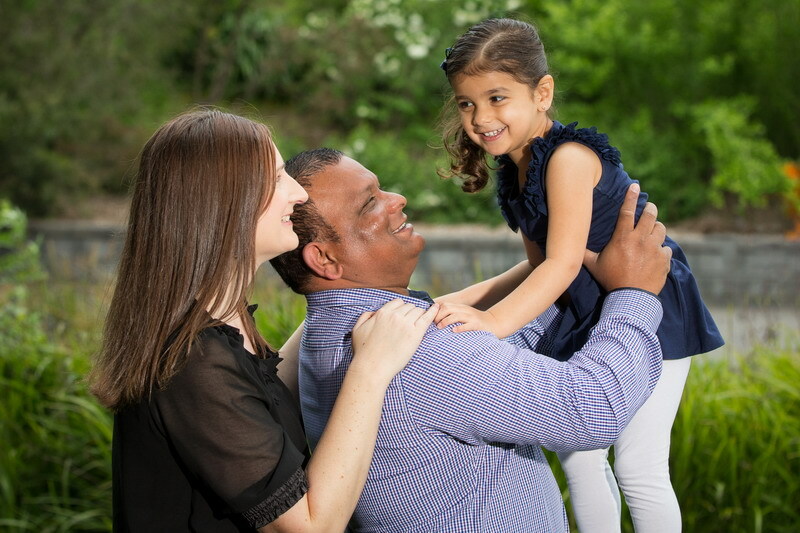 Wilson Botanic Park is the perfect location to have family photographs taken as there are a number of different spots with beautiful scenery. You will always see photographers walking around in the park either working or teaching. If you’re looking to have an event or party, Wilson Botanic Park has two Shelters which are available for hire and are located close to the barbecues. Please call (03) 9707 5818 for more information on prices and availability. 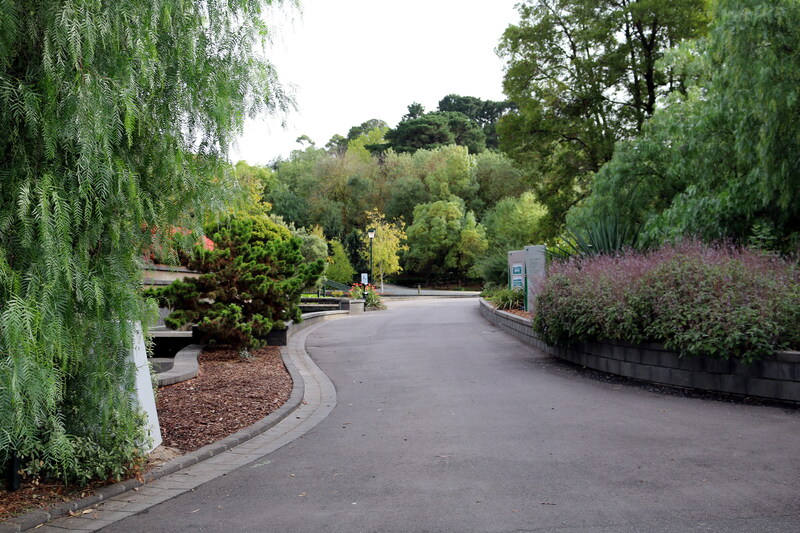 Wilson Botanic Park is open every day except Christmas day and Good Friday. 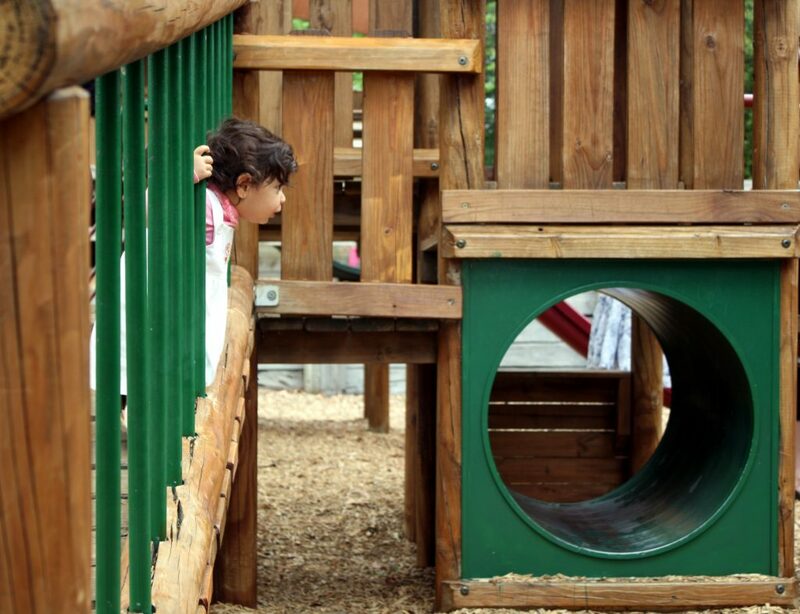 Admission into the Park is Free, except when special events are held. Below are a couple of photos from recent photo-shoots that I have taken at Wilson Botanic Park.